A robbery followed by the discovery of a forgery at a respected art gallery thrusts Chelsea Owens into the center of an investigation headed by Detective Sam Eldridge. The instant chemistry between the high-spirited aspiring curator and the tall, dark, brooding cop is a classic case of opposites attract. 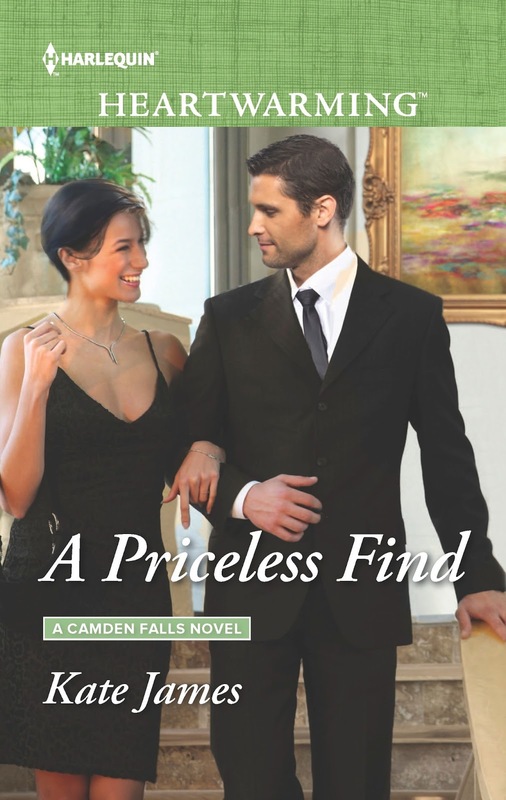 Anyone who loves art will be intrigued by Kate James’ romance novel, A Priceless Find, as she takes us to the small town of Camden Falls via Chelsea Owens. An employee of Sinclair Art Gallery, she’s one of the first on the scene when the jewelry store next door is robbed early one morning. But what was the motive? Little was taken, and many valuable pieces are left behind. That’s what the police want to know, including Detective Sam Eldridge. And although he’s somewhat annoyed with the way Chelsea barges into the crime scene to make sure the owner isn’t seriously injured, he quickly develops a soft spot for her as the investigation continues. It’s suspected that there is a link between the jewelry store and the art gallery theft, and it could be the next target, so Sam decides to visit an art exhibit there. Running into Chelsea again, he admires her love and knowledge of art, even though he’s lacking in those areas, and he can’t deny his attraction to her. The case is complicated, causing suspicions to flit from one person to another, creating a rollercoaster ride for Chelsea’s relationship with Sam, especially when she sneaks into a warehouse filled with possibly incriminating evidence. But will it still be there when the authorities arrive? Who can she trust? Nothing is certain in this involved novel that keeps the reader guessing until the end. The author’s knowledge of art dealings is impressive, as she explains the channels each piece goes through before being sold, and the authentication necessary to determine that it’s not a forgery. If you’re ready to delve into the art world with an excellent writer as your guide, pick up a copy of A Priceless Find. Kate spent much of her childhood abroad before attending university in Canada. 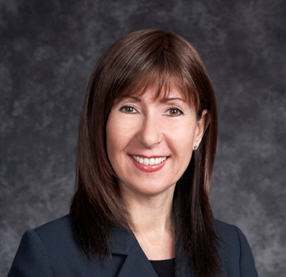 She built a successful business career, but her passion has always been literature. As a result, Kate turned her energy to her love of the written word.Kate’s goal is to entertain her readers with engaging stories featuring strong, likable characters. 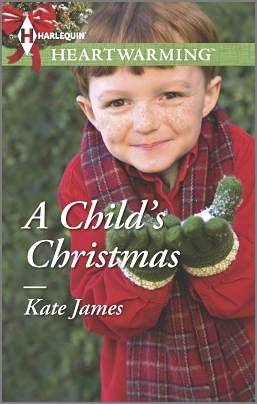 Kate has been honored with numerous awards for her writing. She and her husband, Ken, enjoy traveling and the outdoors, with their beloved Labrador Retrievers, Harley and Logan. 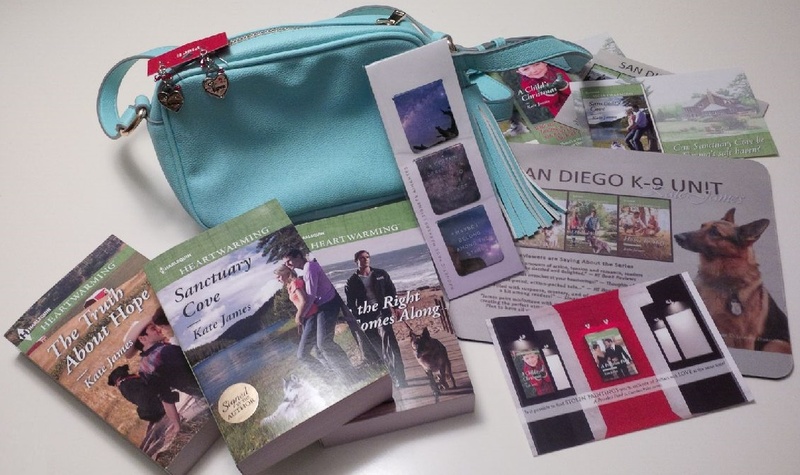 – Prize pack available for Canadian and US residents. Should the winner be international, e-books will be substituted. Thank you for welcoming me back to your blog, Dale, and for taking the time to write the wonderful review. I am so glad you enjoyed A PRICLESS FIND. Best wishes, and happy reading and writing!